Finding a Skin Specialist in Chandigarh? 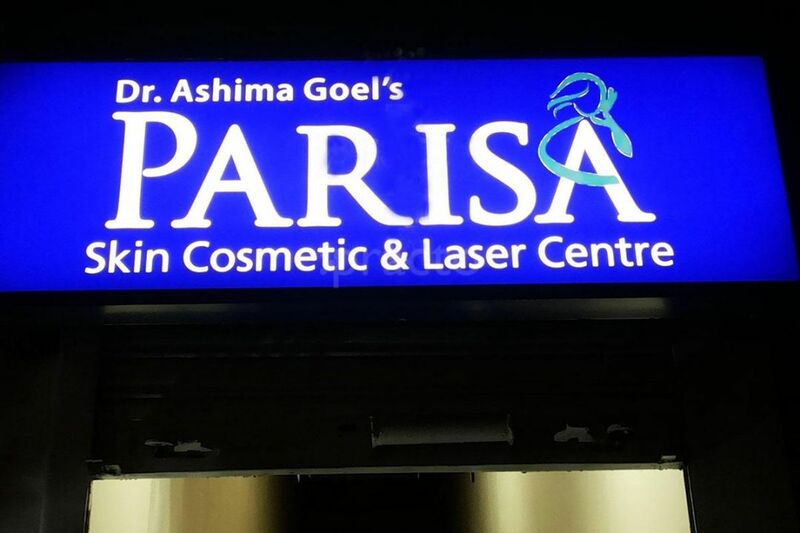 Consult Dr. Ashima Goel at Parisa Dermatology Clinic. She has extensive experience of 14+ years in lasers, cosmetology, and dermato surgery. She has completed post graduation from the highly reputed PGIMER, Chandigarh. Now find all skin and hair solutions under a single roof. Call 09780981403 to book an appointment! Dr. Ashima Goel is known as the Best Dermatologist in Chandigarh. The Skin Clinic uses the latest technologies and safe therapies for all kind of skin problems.